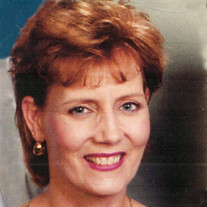 Services will be at a later date for Marian Nelson, 62, of Mountain Home, Arkansas. Marian died March 20, 2019, at Baxter Regional Medical Center. The family of Marian Nell Nelson created this Life Tributes page to make it easy to share your memories.